When thinking of Amazon, handmade items aren’t typically what comes to mind. And for good reason, right? Amazon is the home for everything made from a factory or store that you could possibly ever imagine wanting to buy. They literally have thousands of items, all totally accessible to purchase with just the click of a button. (We’ve all been guilty of a little late night Amazon shopping, right?) But what if there was a way to work at home, making money with handmade items sold by Amazon? Good news, there is! Also, for other ways to make money with Amazon visit 12 Ways to Make Money From Home With Amazon. How does Amazon Handmade work? With the Amazon Handmade program, you have the ability to make your handmade items sold by Amazon to possible buyers all over the world. Amazon does a great job of making it super simple to apply to their Amazon Handmade program. You literally have to apply, then wait for an email from them on whether or not you’ve been accepted. Once accepted, you can get to work! You can upload your handmade items online, and the best part? 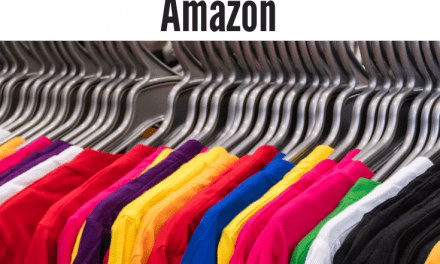 Each listing is free and because your items are sold by Amazon, you will be reaching millions of people potentially for them to become your customers. What items can be sold by Amazon Handmade? And Amazon also noted that if your products don’t fit into one of their already established categories, that they’d be adding more very soon to be able to sell and market. The good news? Your handmade items sold on Amazon can also be sold other places online as well. Amazon doesn’t put restrictions on that currently. How does Amazon make their money from the Amazon Handmade program? Great question. While Amazon has done a great job at making this a viable source of income for many WAH and SAH adults, they have to earn their cut too during all of this! For each item sold, Amazon collects 15%. 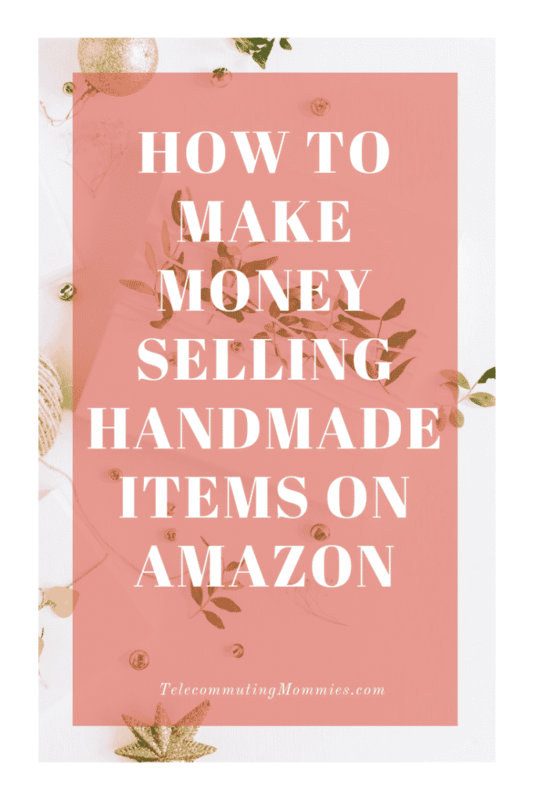 This covers the costs that they associate with marketing, shipping options and at one time it appears that they used to charge a monthly fee as well, but now, they state that their 15% fee covers enough so they have waived that monthly fee to be able to sell on Amazon Handmade. What items can’t be sold on Amazon Handmade? The great thing about selling with Amazon Handmade? You set your own prices, you interact with the customers, and you create whatever items that you want to create. There are no major hoops to jump through, and the fees are pretty straightforward and easy to remember. And don’t forget that by selling with Amazon Handmade, their reach for potential clients is HUGE. 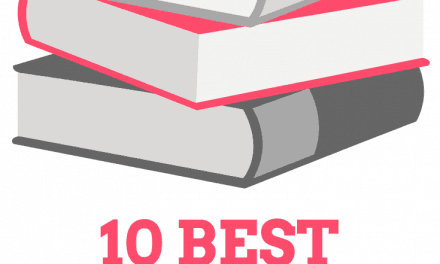 Do you research when trying to decide if Amazon Handmade is right for you and your business? It may be a great platform for you to try or not, but until you give it a go, you won’t know. And the fact that now there aren’t any monthly fees and the listings are free to post? What do you truly have to lose? There are so many ways that working with Amazon Handmade could be beneficial to you and your business, that you should at least consider giving it a go! You never know…before long, you may be selling more handmade items than you ever dreamed possible! Go ahead and apply, and take the next steps. You won’t find success if you don’t try!